Asus is a multinational computer hardware and electronics company. 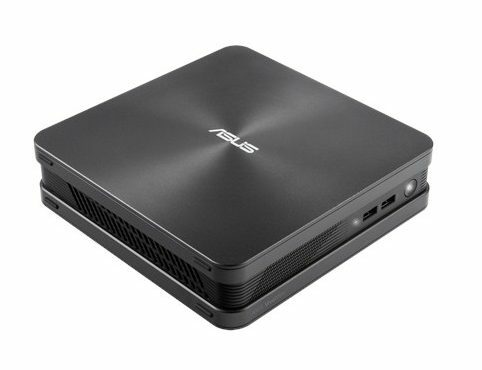 At the USA Asus online store, you can shop from one of the company's newest products: the VivoMini PC. There are a range of different models of the VivoMini PC available at the USA Asus online store, so you can choose from a variety of products depending on which one best fits your needs! The VivoMini fits all of your home computing needs in one tiny PC, which is only just barely bigger than your wallet. This device is the perfection combination of hardware and software and even features ASUS HomeCloud, so you can stream content and control the VivoMini remotely. This super-quiet and energy efficient device is perfect for both work and home entertainment. Read below to find out more about the various models available at Asus. Mini PCs are currently all the rage, since they perfectly fit with our increasingly on-the-go lifestyles. With tons of competitor products like the Kangaroo PC and Intel NUC Skull Canyon, Asus is doing its best to create the newest and best products. With Big Apple Buddy’s personal shopping service, you can now buy the latest Mini PCs direct from the USA. 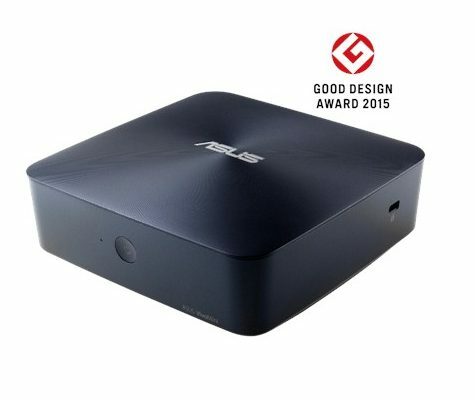 Asus VivoMini VC65: This is an all-around high-performance Intel 'Skylake'-powered mini PC that holds up to four 2.5-inch storage or optical drives. This gives you the option to mix and match storage options to find the one that best fits your needs. Whether you're looking to house your movie or music libraries, store all your photos and multimedia content, or to speed up your operating system, the VC65 will definitely come in handy. 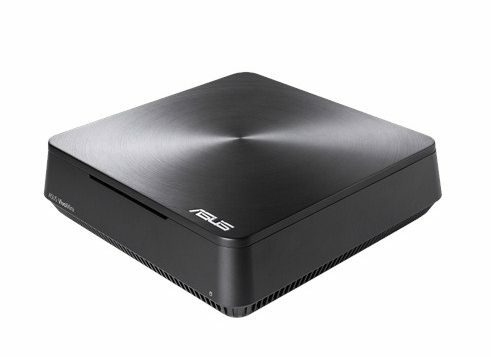 Asus VivoMini VM65N: This 2-liter mini PC features the latest Intel 'Skylace' processor architecture: it delivers maximum performance while taking up as little space as you could imagine. Its features make it a wise choice for a daily computing platform or an entertainment hub--don't let its size fool you: this PC can get a lot done! Its compact design also gives you more flexible storage options, so you can choose to speed up your operating system or keep space for your movies, music, and photos. 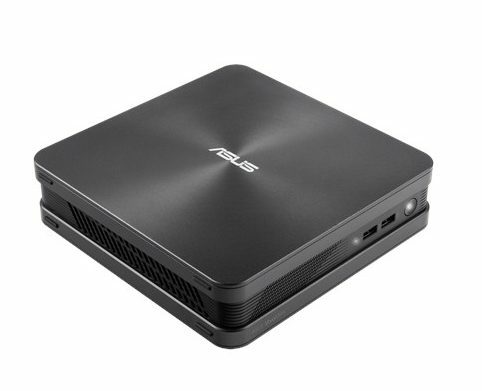 Asus VivoMini VC65R: This all-around high-performance mini PC towers over competing products thanks to a versatile modular design that gives you a selection of storage and optical drive configurations for improved data performance, productivity, and entertainment options. The device's built-in RAID support makes it ideal for a NAS or a mini server system. The embedded power adapter allows you to place the device horizontally or vertically, which further optimizes space saving. Asus VivoMini UN65H: This elegantly-drafted device is designed to fit anywhere in your home and delivers desktop-level performance, whether you're looking for a personal PC, a home entertainment center, or a media library. Its optimized low-speed fan allows to device to operate in remarkable silence, so you can enjoy your music and movies uninterrupted while the UN65H does its work. This device also comes with dual-storage design, so you can customize your storage options based on your family's needs. Asus VivoMini UN65: This device works with any monitor, HDMI TV, or projector and gives you a multitude of display options. It also allows you to wirelessly stream content, so you can bring all of your favorite shows and movies to the big screen. It supports up to three independent displays, which gives you more onscreen space for multitasking. Whether you want to extend a single window across multiple displays or spread out all your various work windows, this device allows you to keep all of your information neatly organized. This device has a total of four USB ports and allows you to charge your mobile devices in half the usual time. Unfortunately, the Asus VivoMini has only been released in select countries around the world. 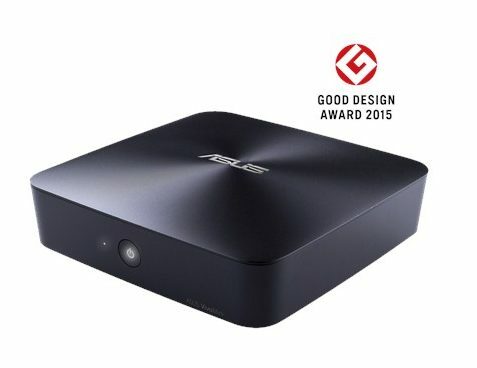 If you're unable to purchase this revolutionary device locally, Big Apple Buddy, can help you buy the item direct from the official USA Asus online store and ship it to your doorstep, no matter where you are in the world. We offer international shipping to over 110 countries including Australia, Austria, Azerbaijan, Bahrain, Belgium, British Virgin Islands, Brunei, Bulgaria, Canada, Chile, Costa Rica, Croatia, Czech Republic, Denmark, Estonia, Fiji, Finland, France, French Polynesia, Germany, Gibraltar, Greece, Greenland, Hong Kong, Hungary, Iceland, Indonesia, Ireland, Israel, Italy, Japan, Jordan, Kuwait, Latvia, Liechtenstein, Lithuania, Luxembourg, Macau, Malaysia, Maldives, Malta, Marshall Islands, Mauritius, Monaco, the Netherlands, Netherland Antilles, New Zealand, Norway, Oman, Poland, Qatar, Romania, San Marino, Saudi Arabia, Serbia and Montenegro, Seychelles, Singapore, Slovak Republic, Slovenia, Spain, South Africa, St. Lucia, Sweden, Switzerland, Taiwan, Thailand, the UAE, the UK, Vatican City, and Vietnam. If you would like to buy the Asus VivoMini PC, simply let us know which model you would like to order (by filling out the form below) and we’ll get back to you with a free international shipping quote within 24 hours!